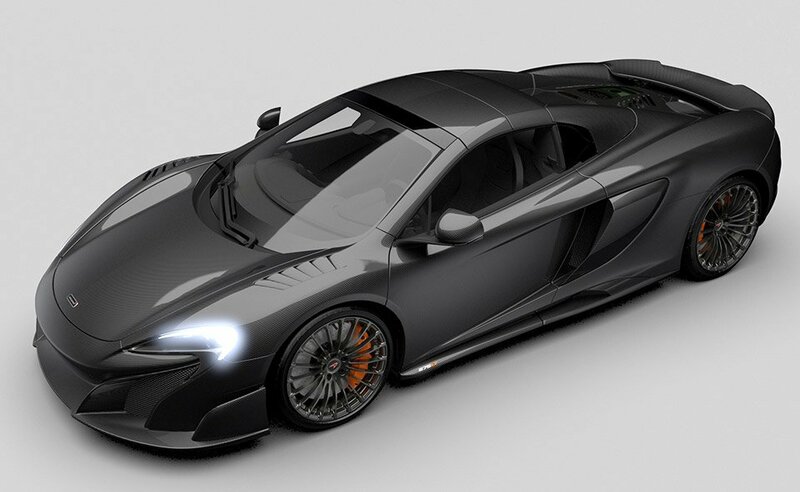 A very special edition of the already very special 675 hp sports coupe. 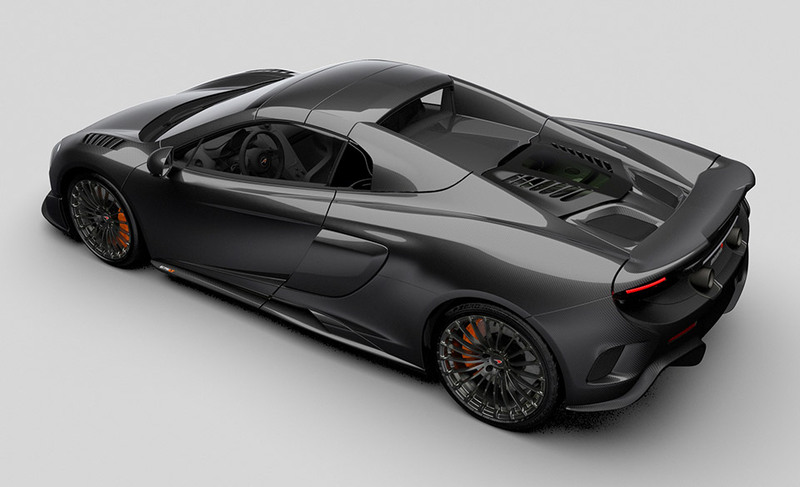 This lightweight model from McLaren Special Operations gets 40% more of its body panels made from gloss-coated carbon fiber, and looks fantastic. Want one? Too bad. They’re already sold out.